In the past few decades, there has been a growing movement among states to improve the educational outcomes of their school students. One of the main components of this reform movement has been a heightened emphasis on hiring and retaining only those teachers who are truly qualified to lead a classroom. The need to screen teachers for competence has led to the development of many different standardized certification testing programs across the country, including the TExES exam. Use the free TExES practice test questions below to get a better understanding of the TExES exam. Take advantage of this valuable resource to pinpoint your strengths and weaknesses on exams like the PPR test. TExES is the state of Texas’ testing program for certifying new teachers before they’re allowed to teach in a classroom. The acronym stands for Texas Examinations of Educator Standards. Currently, there are approximately 50 classroom level tests covering a variety of grade levels and specialization areas. (There are also exams for other positions, such as principal, counselor, librarian, etc.) Except for people who need to take an exam in Braille, there are no paper tests; all TExES exams are taken on a computer. All tests contain multiple-choice questions. In fact, on most exams, all the questions are multiple-choice, but some exams feature one or more questions which require a written or oral response. The exams are criterion based; that is, Texas teacher certification test scores are based on how well the test taker knows the subject matter, not how well she did compared to other test takers. Each test is divided into categories, called domains. Domains are further broken down into competencies. Competencies consist of two components: a competency statement, and descriptive statements. The competency statement is the broad outline of what knowledge and skills a teacher should have in this area, while the descriptive statements spell out the required knowledge and skills in much greater detail. TExES tests are quite challenging and should not be taken lightly. 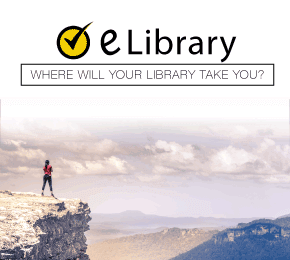 You’ll find a wide variety of free TExES practice tests here at the Mometrix Academy to help you prep for your TExES exam. The TExES is the Texas Examinations of Educator Standards which is a group of exams that are used to determine if an individual has the knowledge and skills to become an entry-level teacher in the Texas public school system. How much does it cost to take the TExES exam? The fee for most TExES exams, which includes all of the exams for the Core Subjects EC-6 and Core Subjects 4-8 is $131. How long does it take to get the TExES scores? It takes roughly 6 to 10 days to receive your TExES scores. 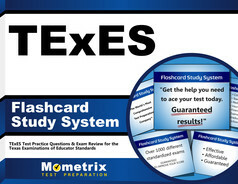 What score do you need to pass the TExES test? The TExES exams are scored using a scale score on a range of 100 to 300. The minimum score needed to pass the TExES exam is 240. If you wish to retake any of the TExES exam, you will need to wait 45 days before registering again. How many questions are on the PPR test? The TExES PPR test contains 90 questions; 10 of which are field test questions. The remaining 80 questions will count towards your final score. Take our free PPR practice test. What is the PPR test for? The PPR test is used to measure the knowledge and skills that are required for an entry-level teacher in Texas to have. How many questions are on the PPR EC 12? There are 100 multiple-choice questions on the PPR EC 12 exam. Out of those 100 questions, 90 are score while 10 are used as pilot-testing and do not count towards your final score. Mometrix Academy is a completely free Texas certification test resource provided by Mometrix Test Preparation. 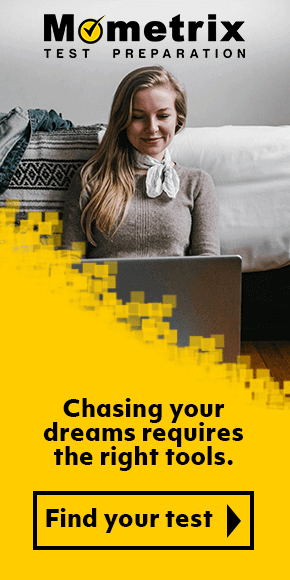 If you find benefit from our efforts here, check out our premium quality TExES exam study guide to take your studying to the next level. 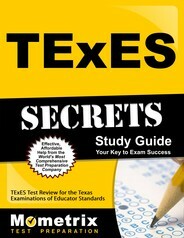 Just click the TExES study guide link below. Your purchase also helps us make even more great, free content for test-takers.